The Constant Load Spring Supports (Constant Supports) provide a constant supporting force through the total travel of the support. The simplified construction, together with the compression spring working in conjunction with a bell crank lever, achieves a mathematically perfect counter-balancing of spring and load moments about the main pivot point. Constant Load Spring Supports are typically used when large vertical movements are present in critical piping to avoid the transfer of residual stresses to other process piping systems. The spring housing itself prevents the ingress of foreign bodies such as construction debris, thus reducing the danger of damage or restriction of the unit’s function. 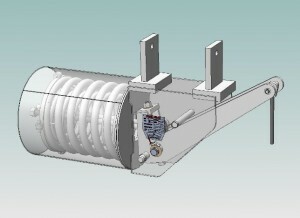 The Constant support is based on a simple mechanical principle pictured below. 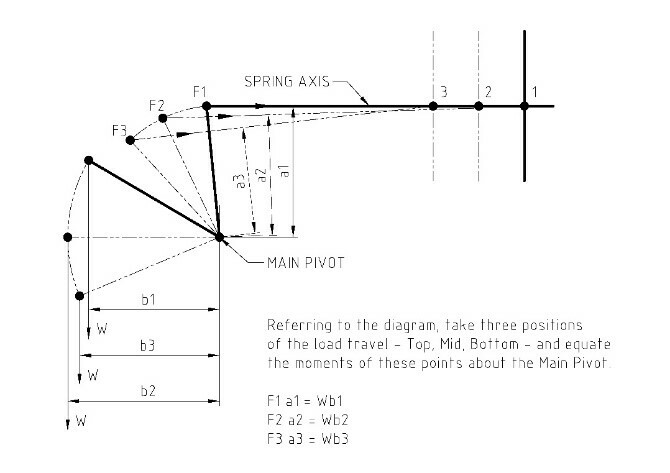 In order to produce a Constant Supporting Force the load moment about the Main Pivot must be counter-balanced by an equal spring moment throughout the travel range. Constant Supports are constructed to accommodate loads between 12 kg and 45700 kg with a standard range of travels from 40mm to 410mm in 10mm increments. 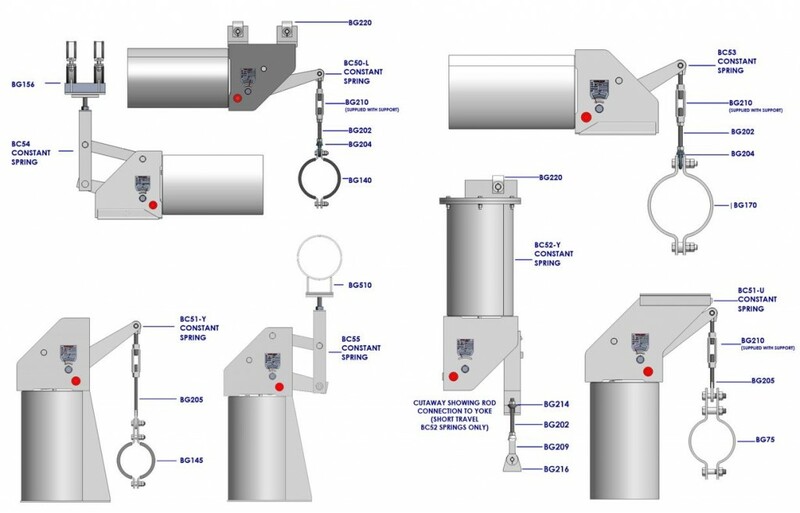 Constant Supports are manufactured having a deviation of ±5 per cent of the specified load. Upper and lower travel stops are incorporated in all units to prevent excessive over travel. All supports are fitted with a clearly visible travel scale. 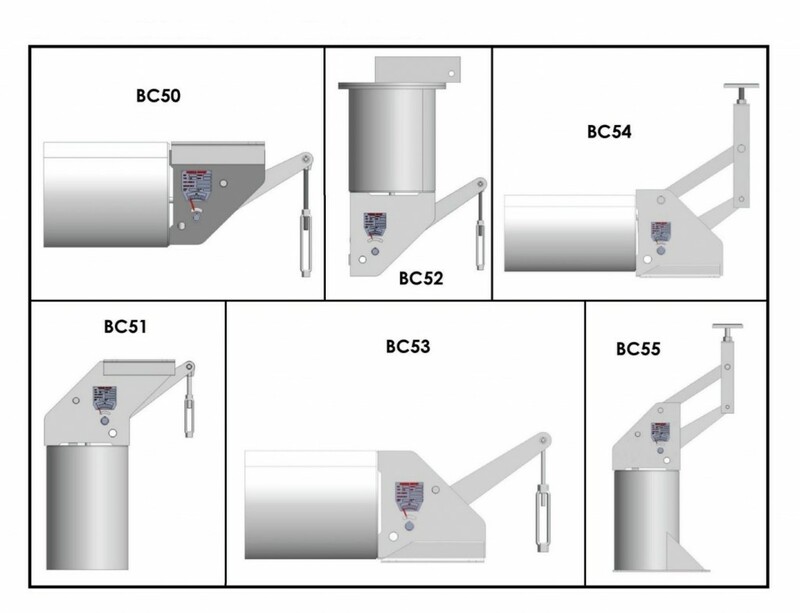 We can manufacture Special Constant Supports designed to suit customer’s specific requirements, i.e. higher loads, travels and configurations other than those indicated in the standard range. Although the supports are preset to the customer’s specified load and travel, it is sometimes necessary to adjust this preset load to accommodate minor variations in actual site conditions. A simple operation of turning the load adjuster screw in the appropriate direction to increase or decrease the load is all that is necessary. The amount of adjustment is shown on the adjacent scale calibrated in 2 percent divisions, the maximum adjustment being ±20 percent of the mean load. All Constant Supports are fitted with preset pins which are painted red. These pins are factory positioned within the unit to suit the customer’s specified installation condition. On completion of installation and prior to the removal for the pins, the pipework system can be hydrostatically tested or acid cleaned without further deflection of the spring assembly. The preset pins must be removed before commissioning the system (refer to installation instructions). Our standard presetting pins will enable loads of up to twice the capacity of the support to be taken during the hydraulic testing period. Should it be necessary to carry loads in excess of this, we must be notified at time of ordering to ensure the supports are designed with adequate safety margins.